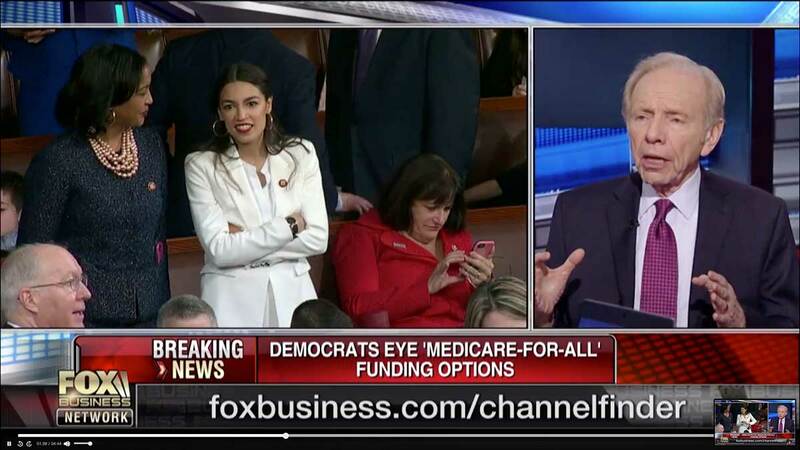 Joe Lieberman (76) went on Fox Business News last night to let everyone know that Alexandria Ocasio-Cortez (29) "is not the future." I wonder how many Democratic Ocasio-Cortez supporters who watch Fox Business News heard this, smacked their head and said, "By gum, Joe is right! I'm going to subscribe to John Dingell (88) and Louise Slaughter's (88) Twitter feeds right now so I can be part of the future!" She showed less patience for other old guard Democrats who are jealous of the attention AOC has received for sharing policy ideas that people actually like. She quoted the famous line that Rorschach of Watchmen uttered after pouring a pan of hot cooking grease on a fellow prisoner.